← Have You Ever Wondered About the Beliefs of Other Major World Religions? 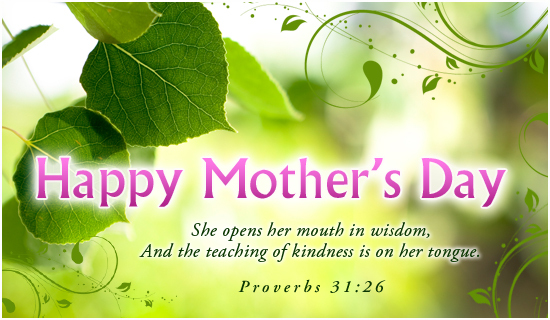 Statistics say that 20.7 billion dollars will be spent on moms in honor of the U.S. holiday that falls on the second Sunday in May: Mother’s Day. All that cash and commercialism goes against everything the women who originated the idea wanted. In this video, meet the Methodist mother and daughter team who worked to create a day to honor a mother’s love and to emphasize how important a mother’s role is in building a peaceful world.